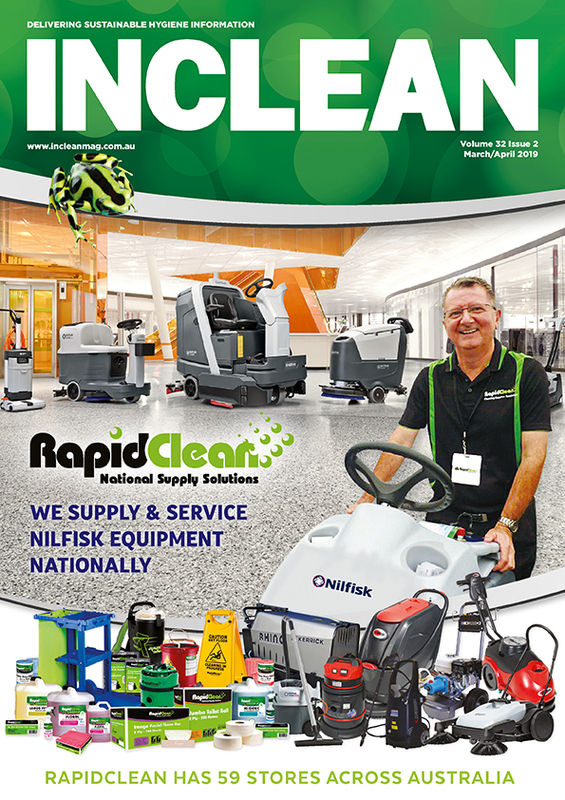 The RapidClean Specials Catalogue features a wide variety of products ranging from cleaning solutions, floor polishers, back packs, vacuum cleaners, garbage bags, hand dryers, microfiber cloths, toilet paper, sweepers, and a lot more right down to the humble mop. RapidClean stores are a ONE STOP SHOP and stock the best brands at great prices from our quality suppliers at TORK, Diversey, Nilfisk, Deb, 3M, Septone, Oates, Sabco, Edco, Research, Hako, Gerni, Cleanstar, Numatic, Matek, Pall Mall, Pacific National, Rosche, Tailored Packaging, Tasman, Solo, FPA and Davidson. RapidClean are cleaning supply specialists and have 42 stores Australia wide that offer great local service as well as the ability to service National Accounts. 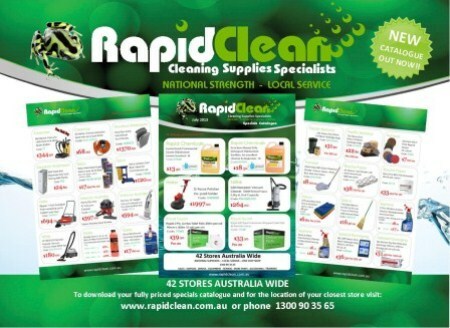 To find your closest store please visit the website on www.rapidclean.com.au or contact our National Account Manager, Rob Musilli on 0448 105 410.